Net Medical’s video conferencing solution is a low-cost yearly subscription designed to communicate between patient and physicians. 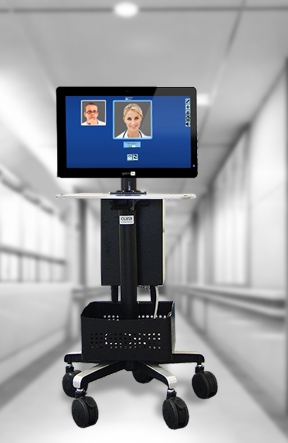 The technology is based on the increasingly popular WebRTC which Net Medical has deployed for over 5 years. It has a structure to maintain HIPAA security and audits calls made for good record keeping. The functionality of the software is specifically designed for use by healthcare facilities. It is not a general use video conference software but a highly developed program to integrate into your telemedicine programs.